Endodontic procedures include every treatment involving the inner tissues of the teeth, otherwise known as the pulp or nerve. The word “endodontic” is derived from two stems: “endo,” meaning inside, and “odont,” meaning tooth. Every dentist receives training on the diagnosis of endodontic procedures, but some teeth can be particularly complicated to diagnose and treat. This is when an endodontic specialist may be needed. Endodontic procedures are usually performed to clean out infection and save the tooth. This article focuses on the most common endodontic procedures and what they entail. This is the most common endodontic procedure and is typically done to save a tooth that would otherwise need to be removed. Root canal treatment is necessary when the pulp, which is the core layer of the tooth, or the canals holding the pulp becomes inflamed or infected. Infection is mostly caused by deep cavities, fractures or cracks, repeated dental treatments or injuries. If untreated, inflammation or infection could cause severe discomfort, abscess and eventual tooth loss. The symptoms, although different for each individual, include tooth sensitivity, recurrent throbbing pain, tooth discoloration, gum swelling or tenderness deep inside the bone. The symptoms are not always apparent, and an x-ray scan may be required for diagnosis. If the dentist notices any of the signs, they will recommend a root canal procedure to save the tooth, clear infection and alleviate pain. The root canal treatment is performed by removing the infected pulp, meticulously cleaning the root canals and sealing them off. The procedure is performed under anesthesia, which means you will not feel any pain. The dentist will ensure you are comfortable before initiating the treatment. Generally, the root canal treatment requires a single dental appointment, but more may be necessary depending on your condition. 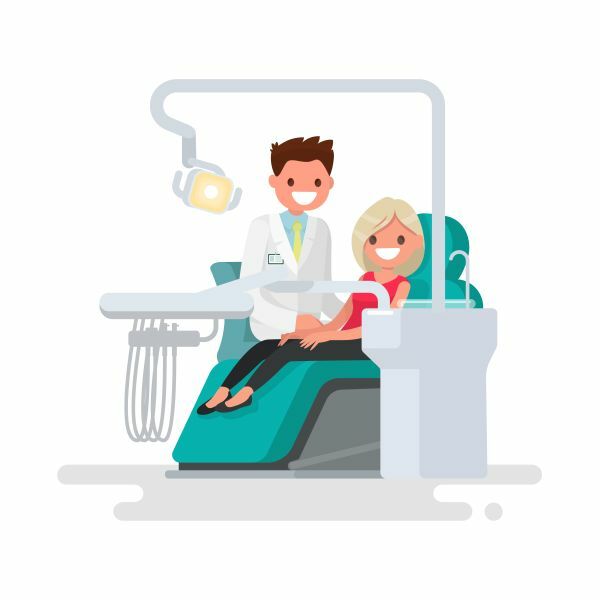 Upon completion, the dentist will send an impression of your teeth to the dental lab so that a dental crown can be created to protect the treated tooth. Usually, a root canal is enough to save an inflamed or infected tooth from removal. Sometimes, it may not be sufficient to heal the tooth and the surrounding tissues. In such cases, a surgical procedure known as apicoectomy will be needed to save the tooth. During the procedure, the oral surgeon who specializes in endodontics will make an incision in the gum tissues to reveal the bone underneath. A tiny opening is made in the bone right on the tip of the root to expose the infected area. The dentist will remove the infected tissue, clean the root tip and seal the root with a filling. Sutures will be used to hold the gum tissues in position. The procedure is typically done under local anesthesia to keep the patient comfortable. You will need to come for another appointment to remove any existing sutures and ensure that the gums are healing properly. When the bone heals fully, the patients will stop experiencing any symptoms. If your pulp or root canal is infected, endodontic procedures are the best way to save your tooth from extraction. Talk to your dentist about the treatment if you start noticing symptoms of an infection. 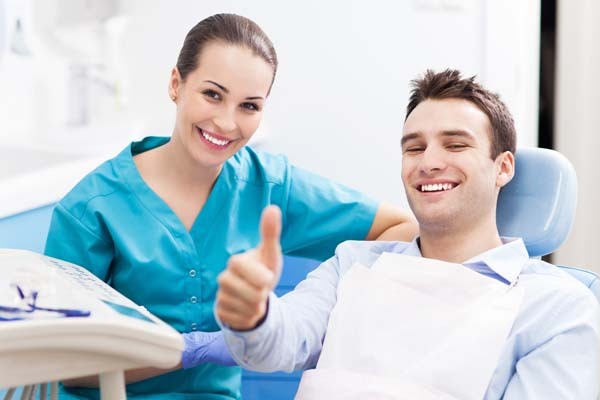 Early treatment increases the chances of success with endodontics. Check out what others are saying about our Fastbraces® services on Yelp: Endodontic Surgery.